After successfully completing various projects in Civil Engineering, such as construction of Roads, Bridges, storm water drains and various pharmaceutical plants we have now stepped into building construction business and are really proud that two of our SRA projects have already started rolling. Through our social connect with the people of Bhandup, we understood that there is a huge requirement for quality housing in Bhandup. 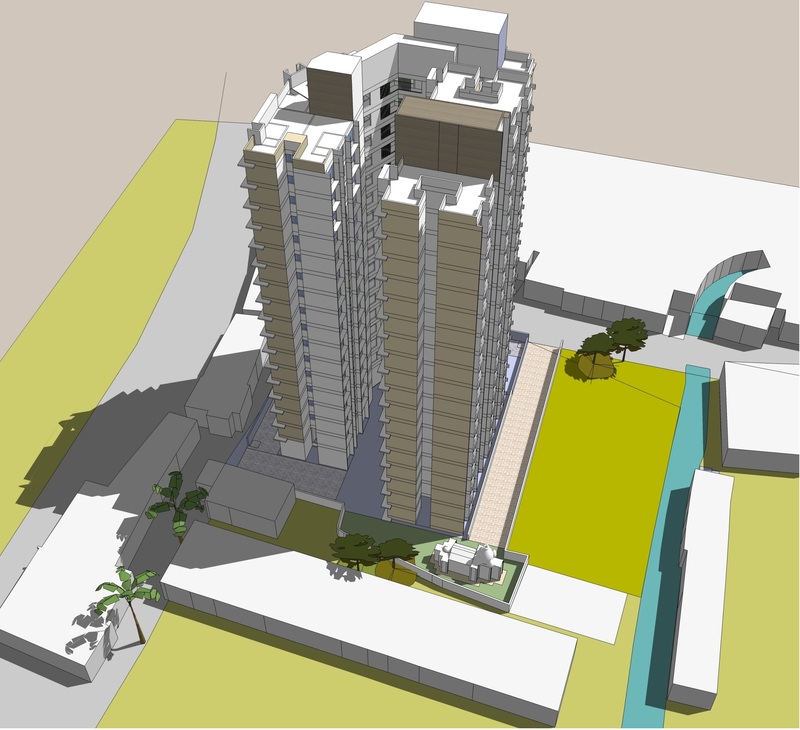 There is wide gap between the expectations of residents/tenants/owners and SRA projects developed by various builders. 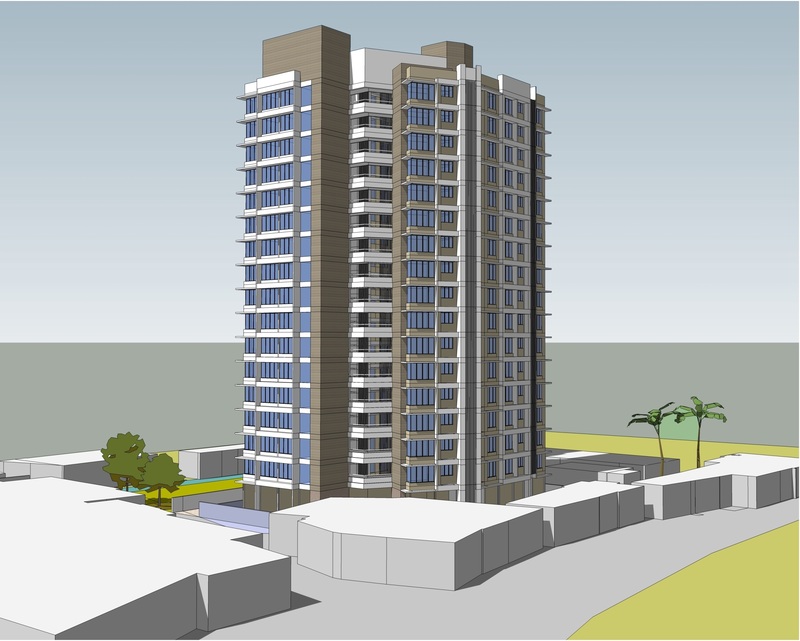 Being established and grown out of area in and near Bhandup, we are well versed with the problems people are facing here and we are committed to provide affordable, long lasting yet aesthetically designed houses to people aspiring to settle in Bhandup. We are proud and delighted that common man and landlords both have equally shared our feelings for Bhandup. People have trusted us whole heartedly and this is the reason two of our SRA projects have already started rolling. Our second path breaking project comprises ofKedareBhuvan and LaxmiNiwas SRA projects. These are beautiful Tanasa Hill facing apartments, away from the chaos of the city though just 3 kms from bhandup railway station. Approximate construction area of 2000 sq. mtrs. If you want to go for an affordable housing and want your children to breath in clean environment this is the destination for you! This is well connected to both Mulund and Bhandup, the most promising suburbs of Mumbai. Whatever you may need for a peaceful and secured life, schools for your children, market, hospitals everything is within 2 kms radius from this place. 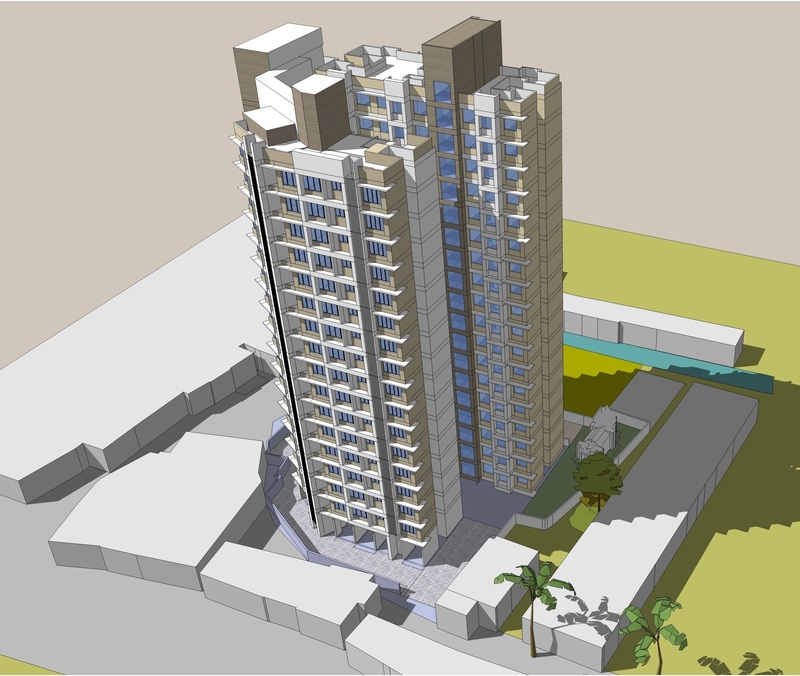 This project is coming up in Bhandup, Mumbai. 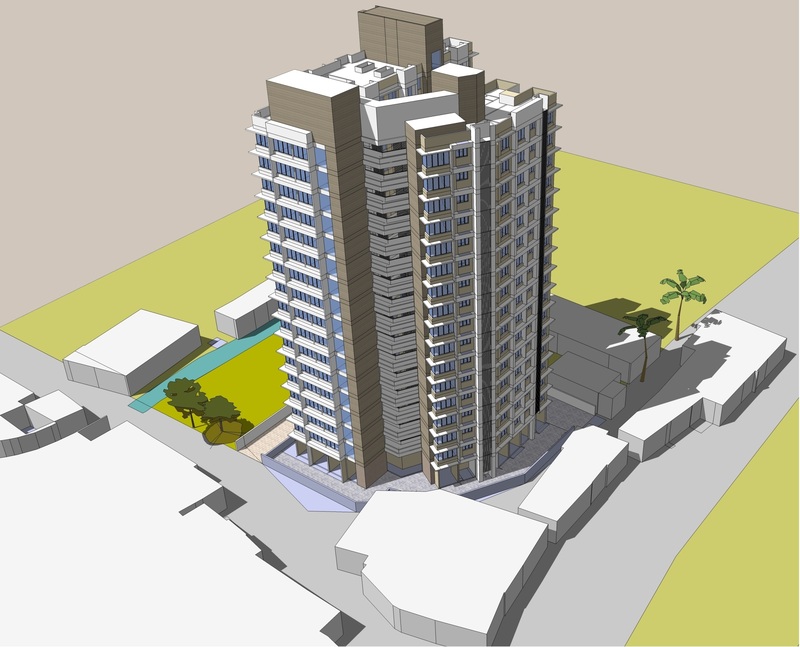 Located in prime locality of Samarth Nagar, this building is bang on SPS marg. Both KanjurMarg and Bhandup Railway stations are in a close proximity and well connected by public as well as private transport. For quality 1RK, 1BHK and 2 BHK flats you don’t have to search any farther, this is no doubt one of the best projects in Bhandup!